feet above sea level. This is rural American farmland and wildlife refuge. This is big sky country moving across a fertile volcanic landscape. 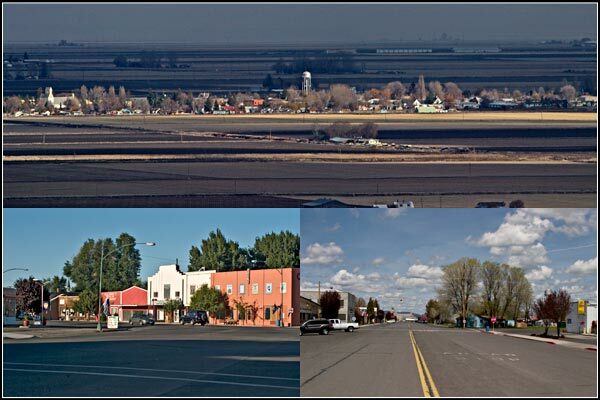 Service for a town site if it could be economically and socially feasible. Homesteads allotments in 1927, 1928 and 1929 proved to be successful. 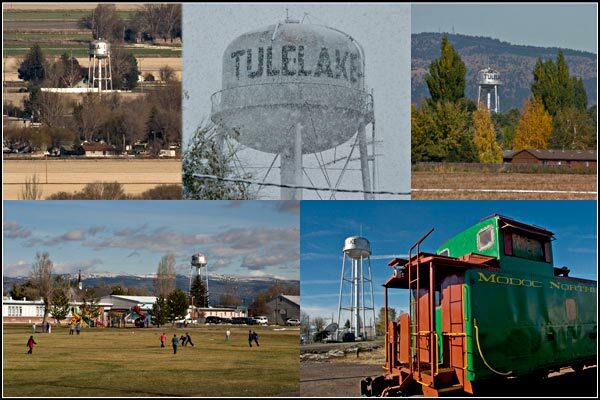 Census noted that there were 347 households and 437 housing units in Tulelake. 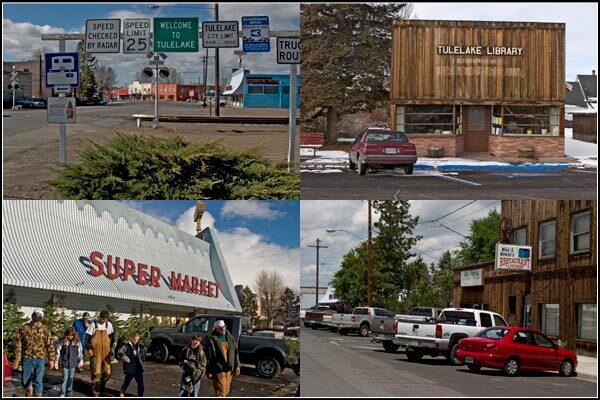 helping create the City of Tulelake. and population would trigger developments. Klamath Project Director Herbert D.
Main Street with toilets and showers. A lumber yard and post office opened in 1931.
cars at the Stronghold and Tulelake sidings for public consumption. Wells were drilled to 1900 feet in 1938 and 2,200 feet in 1941 without good results. or catch fire. It was proposed to separate the methane from the water and sell both. drilled in 1953 and was able to produce fresh water under it own pressure. The current water tower was built. 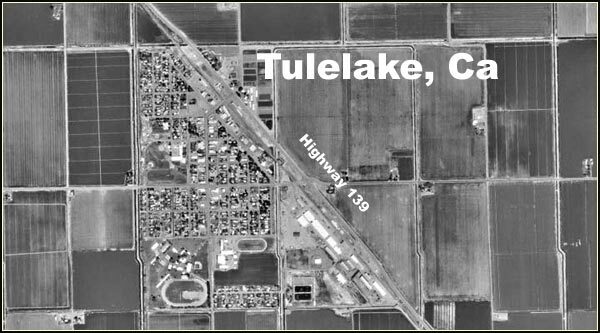 Tulelake had its own water supply. workers, sportsmen, out-of-towners and locals who enjoyed the night life. 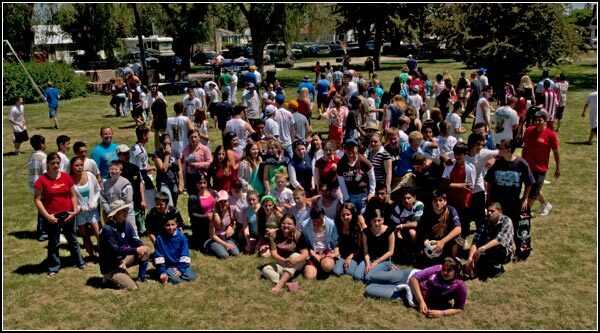 students, 178 elementary school students and a drug store. as a legal enterprise was ended in 1948 by order of the state and county. The town’s grocery store in rural America has always been a meeting place. in 1940. The Ager’s sold the store to Jock Giacomelli in the mid 1950’s. was built across from the fairgrounds in 1957.
in 1953. 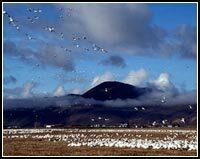 Tulelake’s population was peaking at around 2,500.
was a great drought that lasted 1,000 years. Hunters and gathers could not survive. fields are related to agriculture’s dawn. 86 alternates selected. Main Street was jumping. many rural main streets life is not as busy. were now cheaper. The car dealers left. 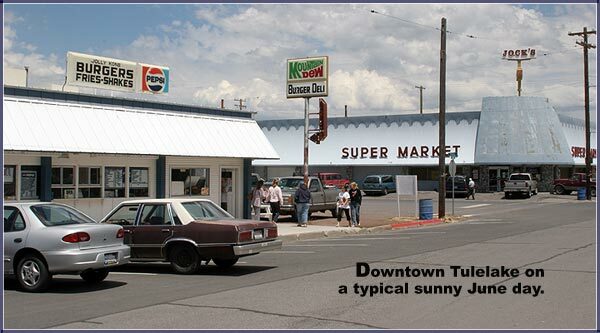 the local food market, revolves around the events and deeds of Tulelake children. residents. 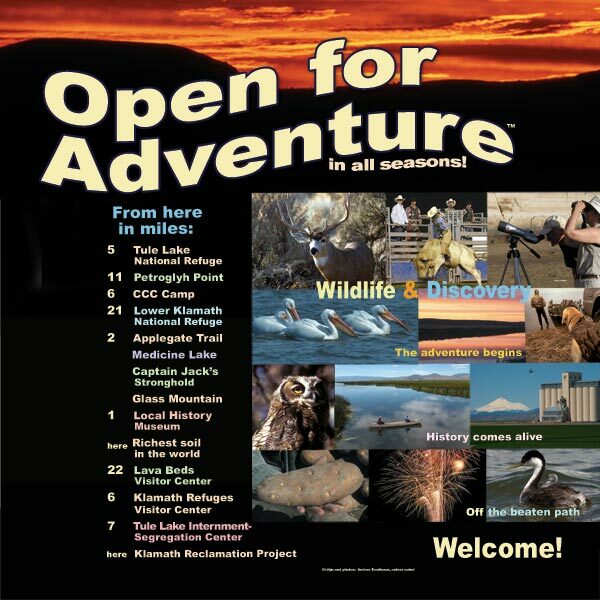 Highway 139 and the Volcanic Legacy All-American Road bring visitors. 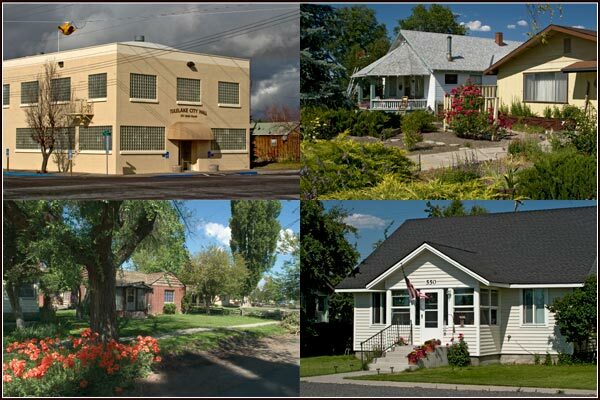 There is much to see around Tulelake – a crossroads of history. California is a destination that has much to offer. Newell, California was born out of the War Relocation Authority’s Japanese-American Internment and later Segregation Center. This would become a city that housed as many as 18,000 internees. A substantial infrastructure was in place with the camp closure in May 1946: five deep wells, red cinder roads, many surplus buildings, water, sewer, electricity, Southern Pacific Railroad lines and Highway 139. 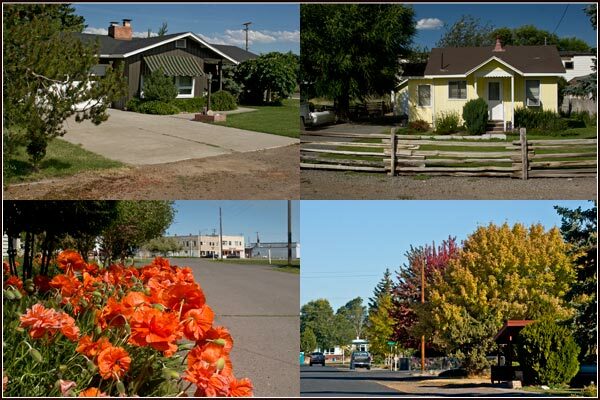 A concept was raised of creating a township to serve the new Veteran Homesteaders. Five years later, June 1951, lots in Newell were for sale. 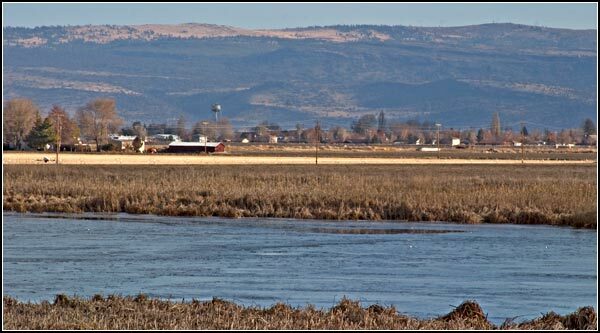 Malin, Tuelake and Newell, and Tule Lake National Wildlife Refuge. 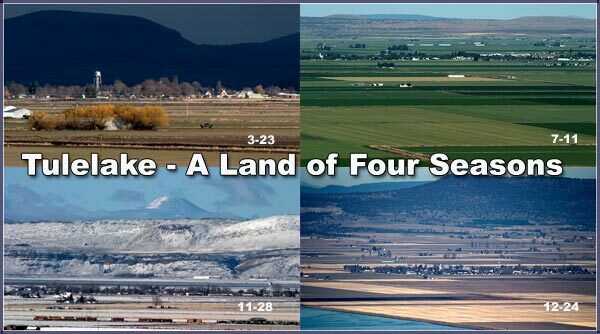 The Years of Harvest – A History of the Tule Lake Basin.